I’m more of a Hori fan, but I do own an X360 Fightstick SOUL Edition and it’s just FANTASTIC. So, I’m saddened by the news -please make it that someone as good as you succeeds you-, but I also see your point in devoting yourself to your family more, which is beautiful. 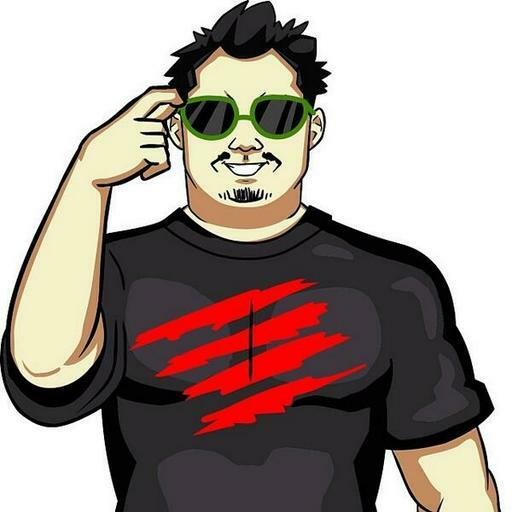 Thank you for your great work at MadCatz and best luck MarkMan! !